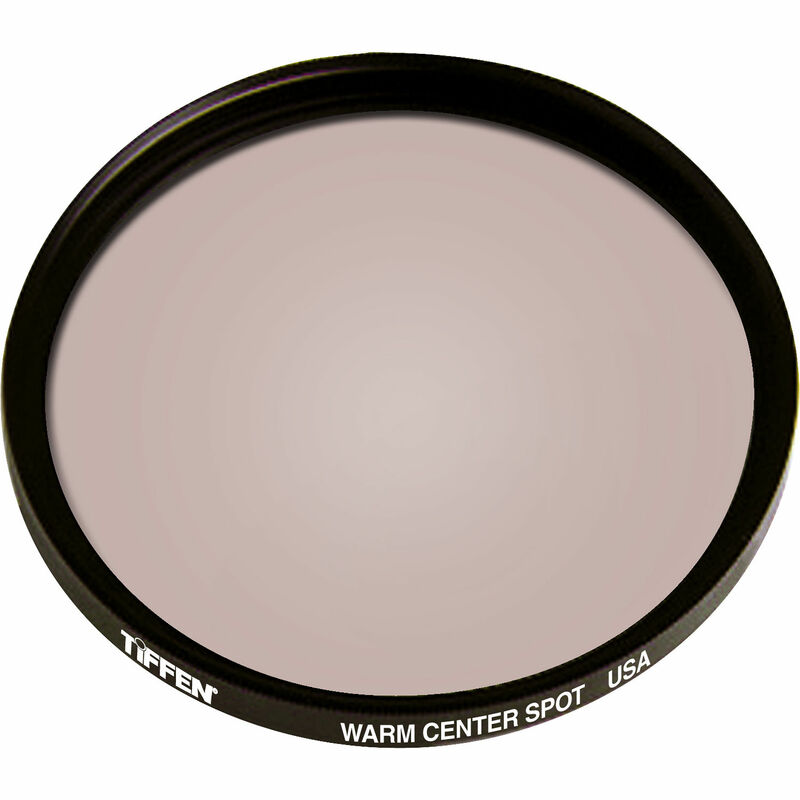 The Tiffen 58mm Warm Center Spot Filter is a softening filter that allows you to maintain sharp, clear focus in the center of the image while blurring the perimeter of the frame. This helps to isolate your central subject matter while softening the surrounding areas. Clear central area of the filter keeps subjects in the middle of the frame in focus while softening surrounding areas. Helps to isolate subject matter and lessen distracting backgrounds. Box Dimensions (LxWxH) 4.0 x 3.4 x 0.6"